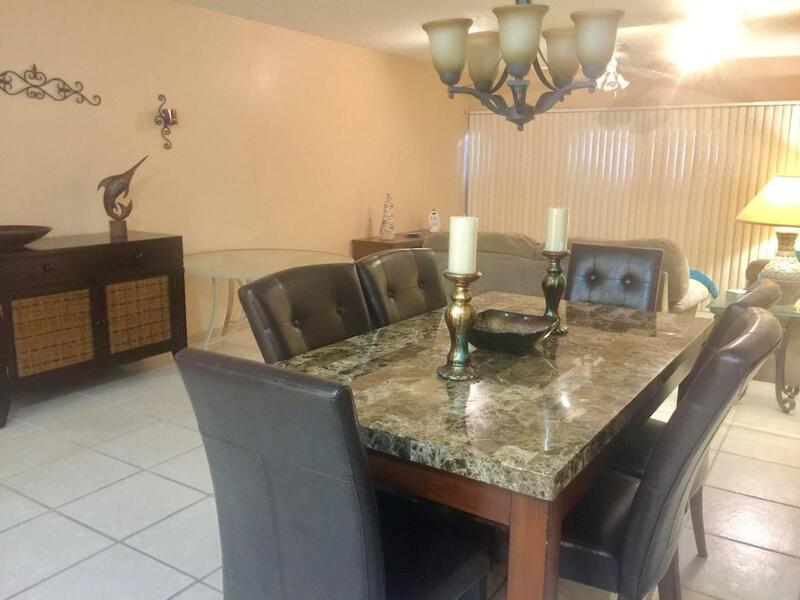 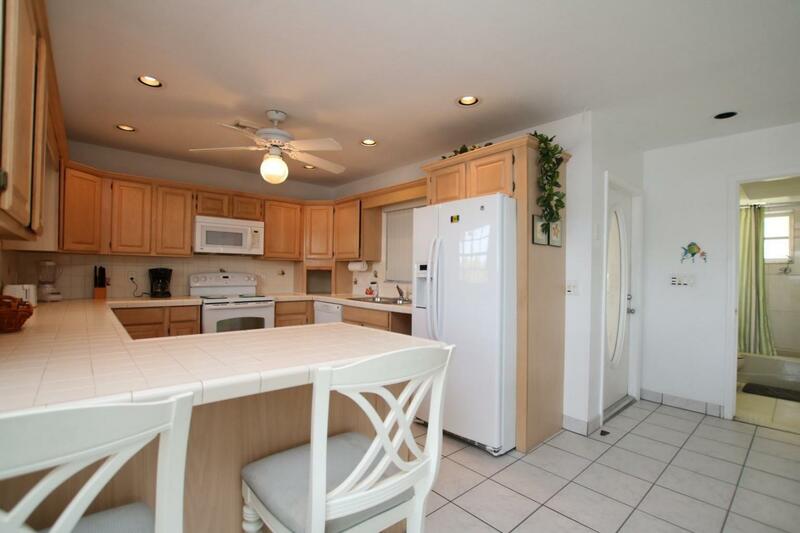 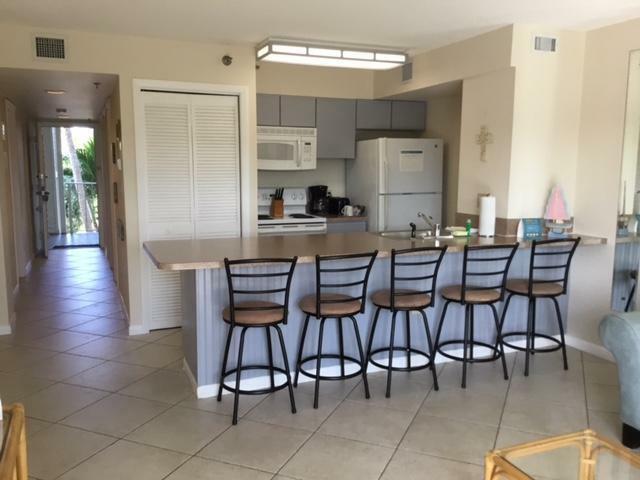 This is the lowest priced 2/2 condo in Ocean Pointe. 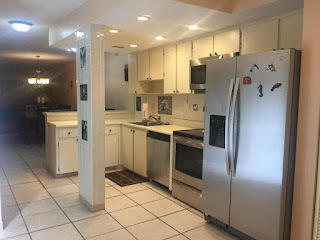 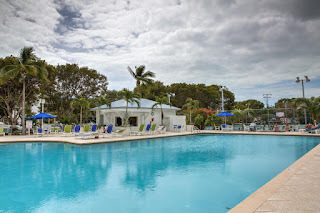 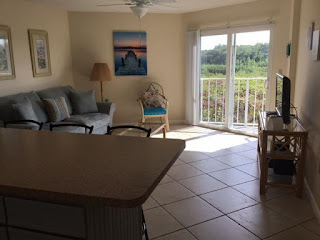 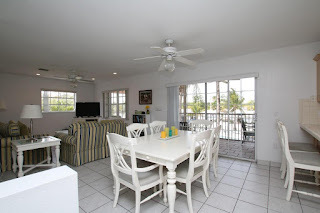 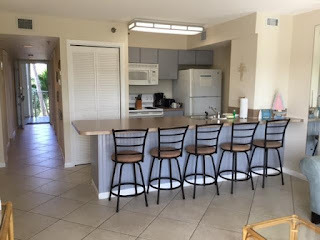 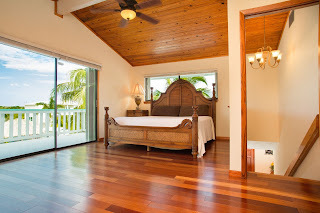 OP is a condo/hotel designated property meaning that they can be rented on a daily basis (if so desired) On site marina, swimming pool with pool bat, tennis courts, on site bar/restaurant. 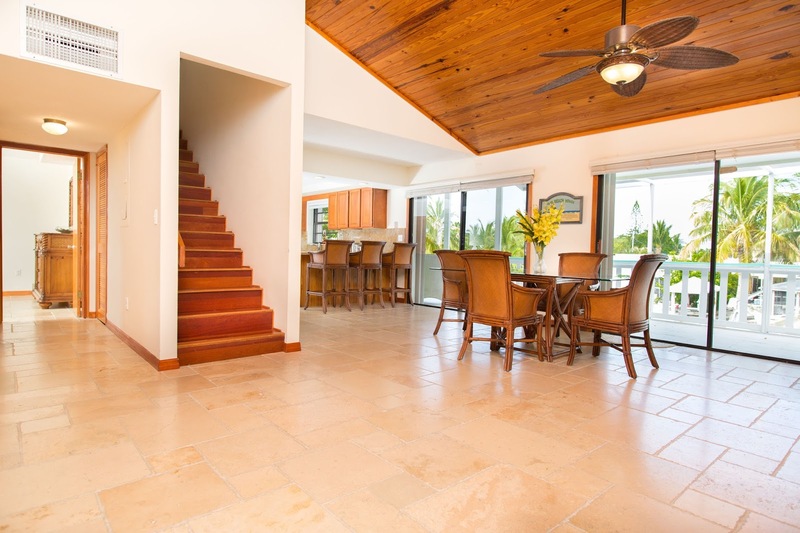 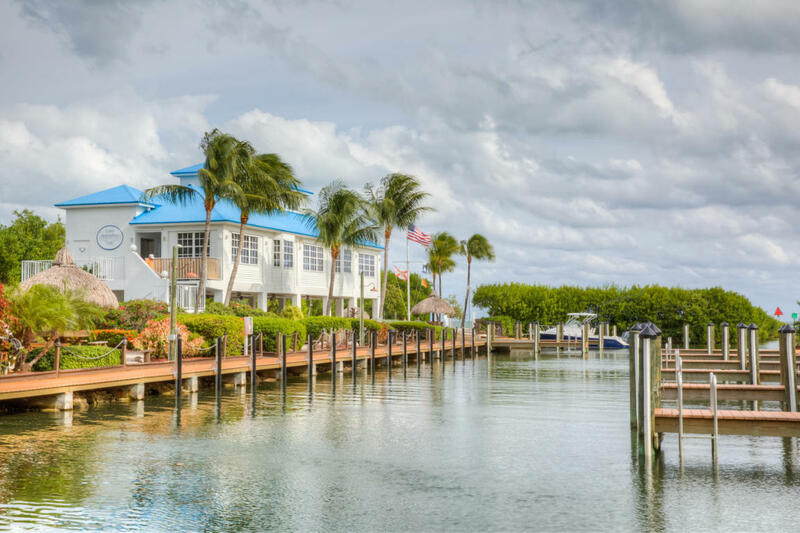 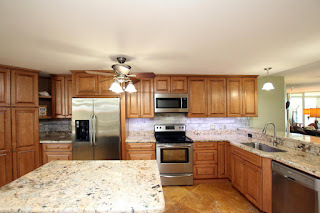 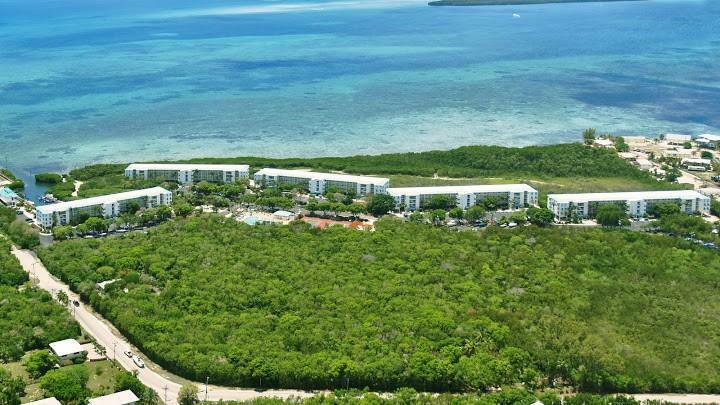 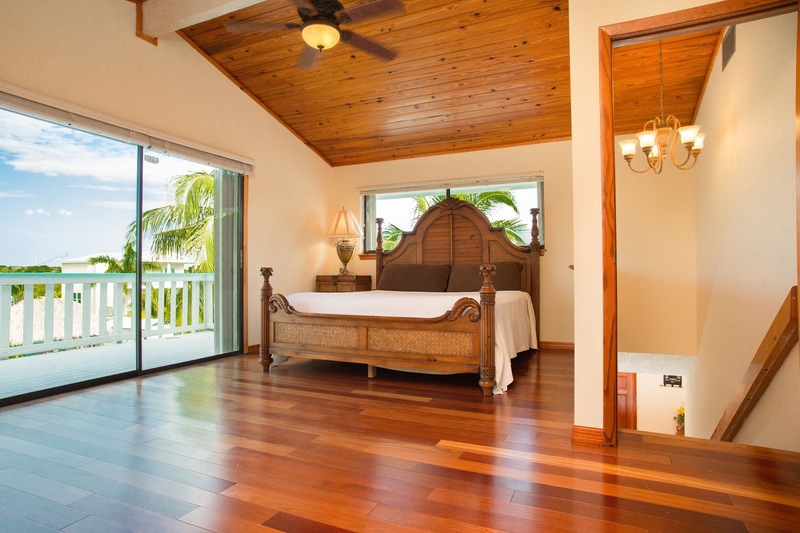 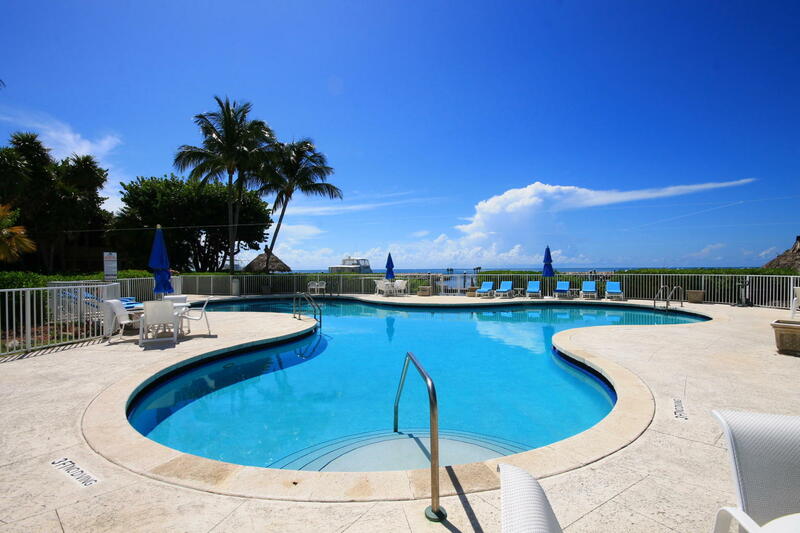 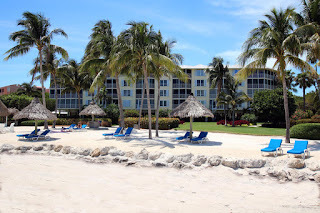 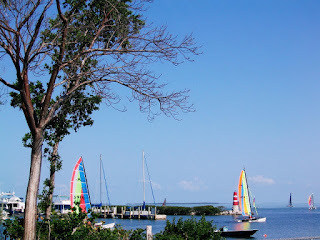 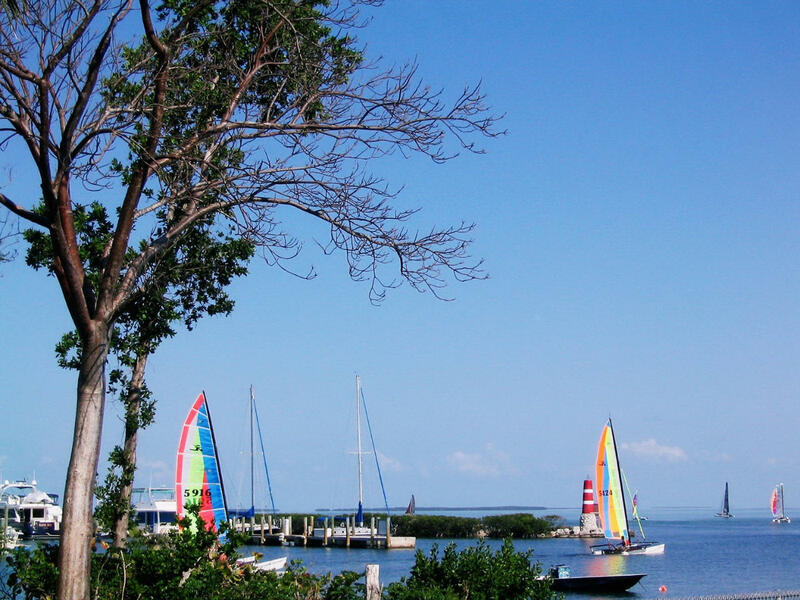 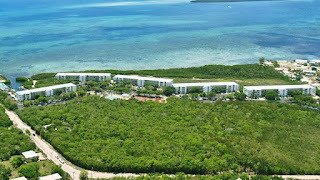 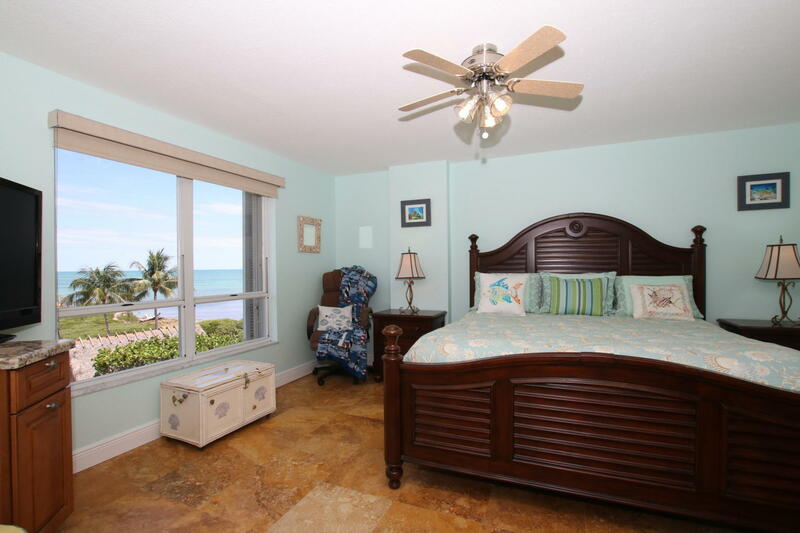 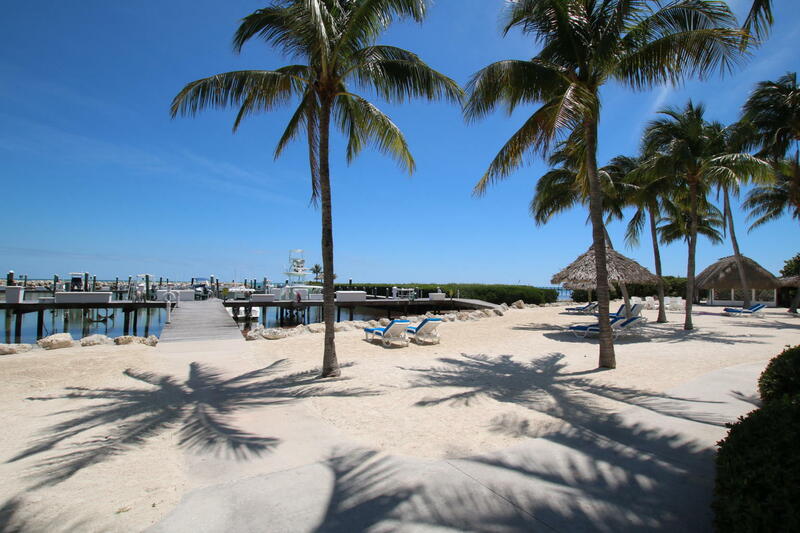 Ocean Harbor is a beautiful complex on the Ocean with fantastic dockage and beautiful grounds. 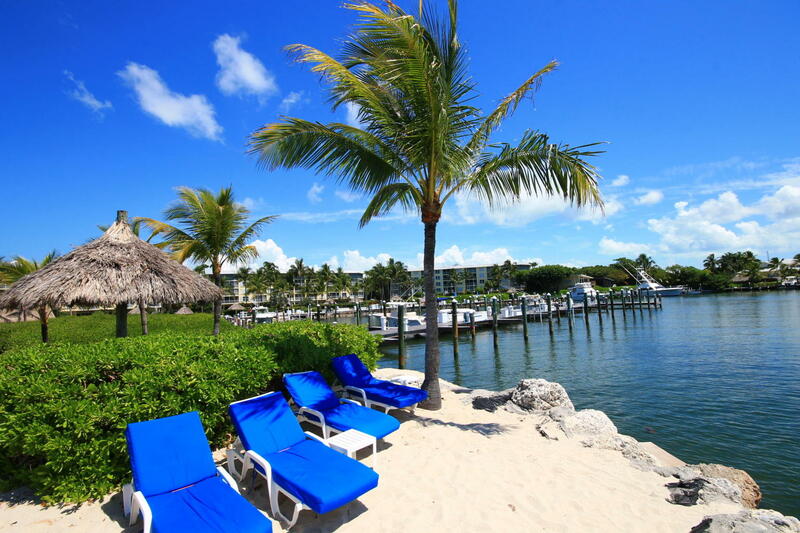 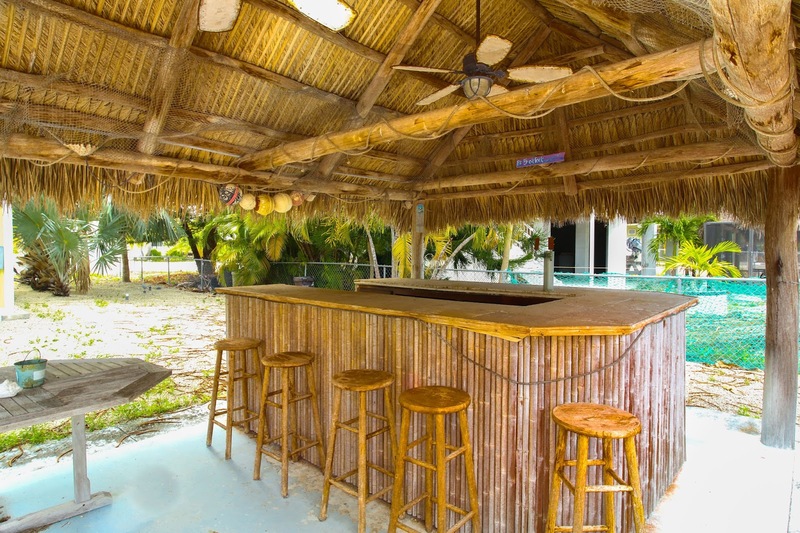 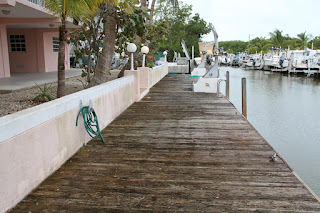 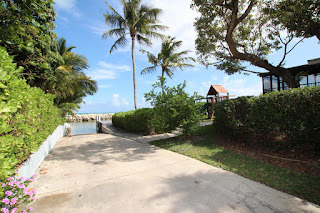 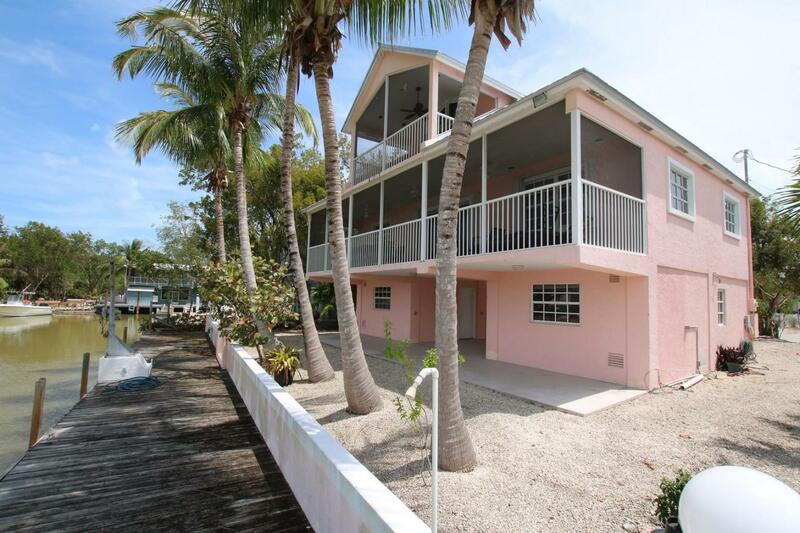 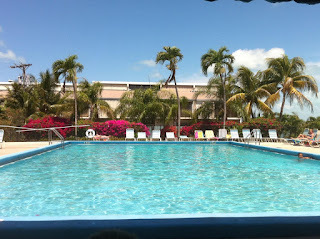 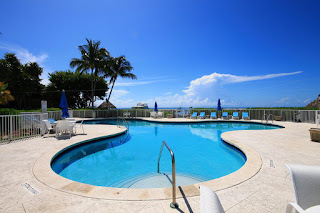 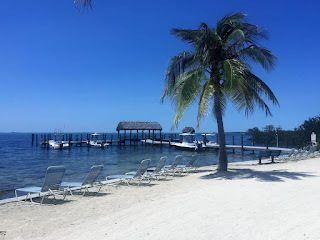 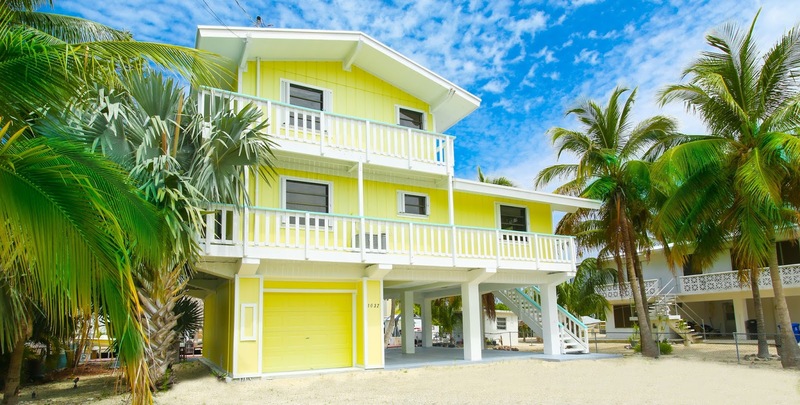 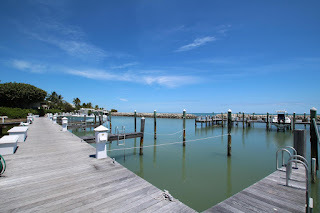 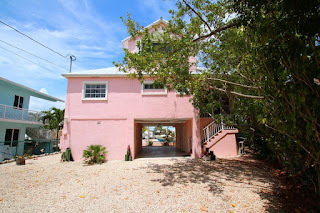 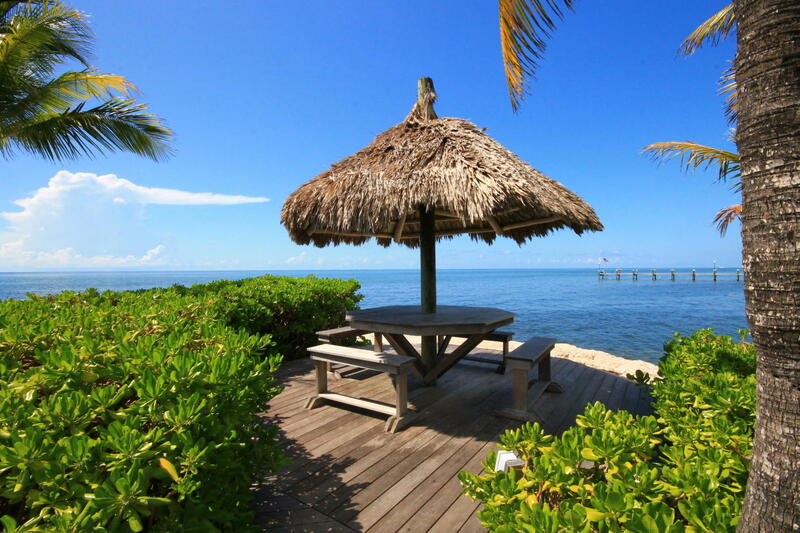 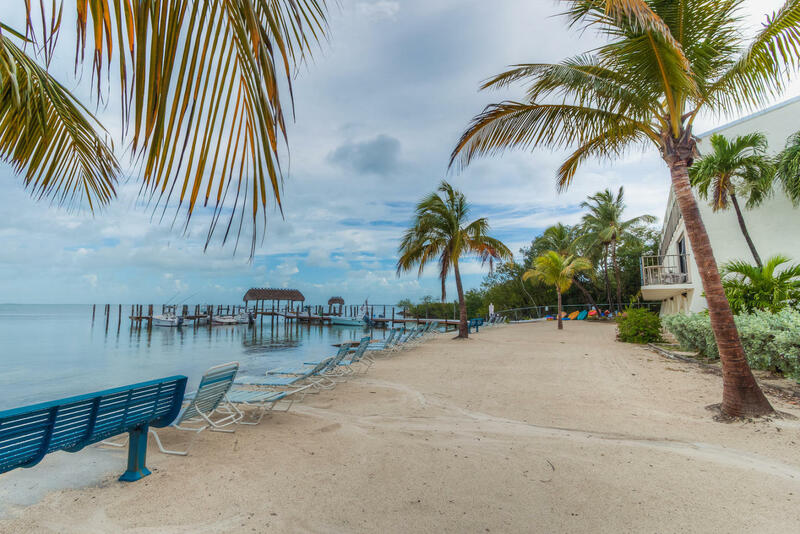 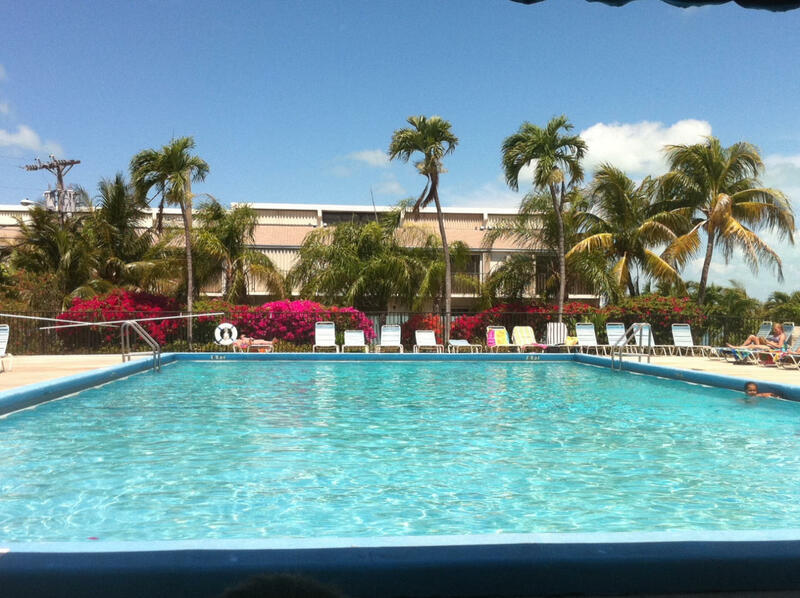 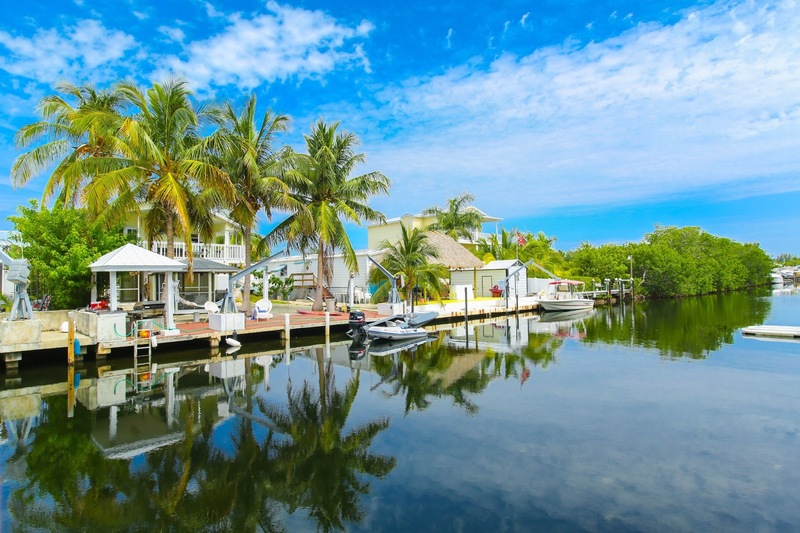 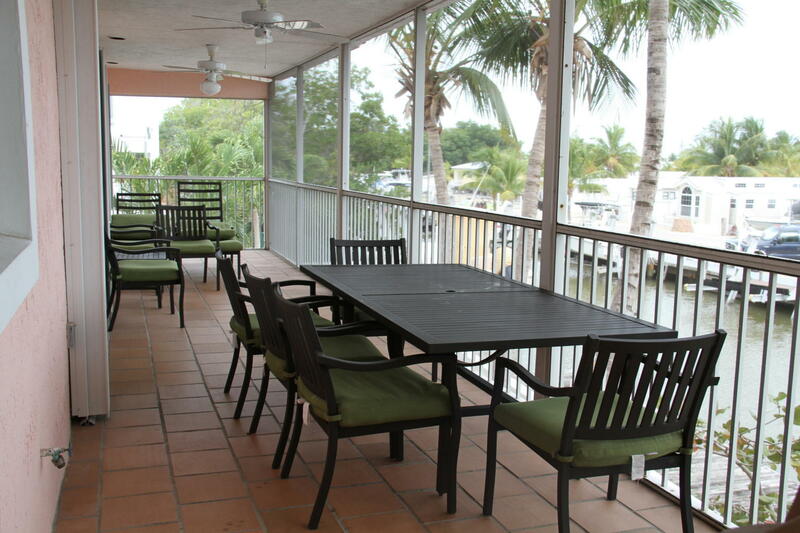 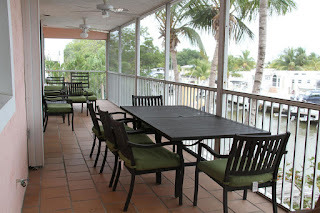 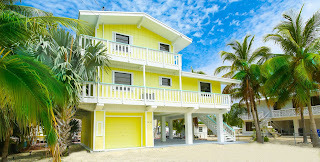 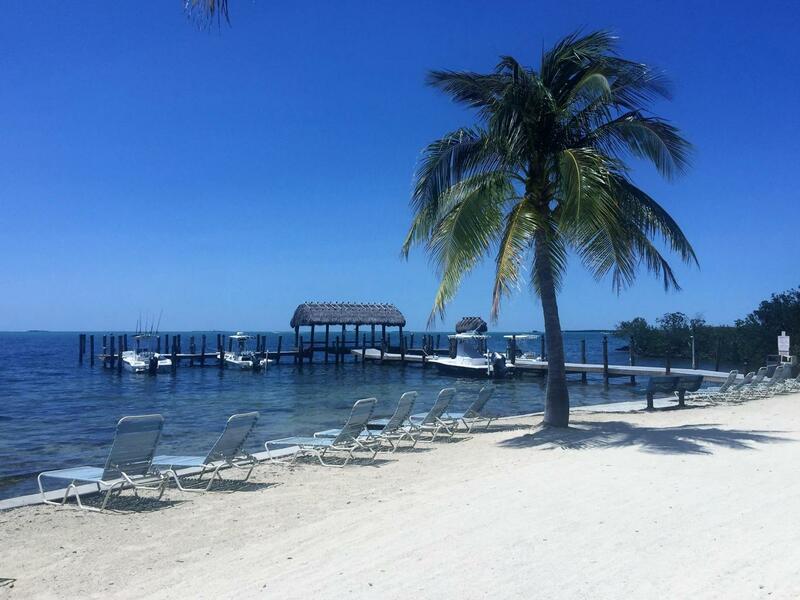 On site gas, marina, beach, boat ramp, pool, club house located on the Old Highway in Islamorada. Association fees are 1250 per month but this includes building insurance, boat dock etc. 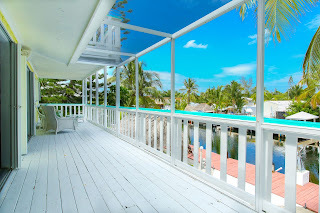 This will fly off the market Executive Bay 272K UNDER CONTRACT! Please don't wait to contact me if you are interested in this, it will sell very quickly. 2/2 in Executive Bay at MM 87 on the bay side. 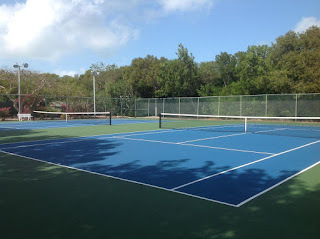 Pool, Tennis Courts, first come marina, beach, club house adjacent next to Founders park.